The OMRF Quantitative Analysis Core offers expertise in a number of fields related to the analysis of clinical, serological, molecular and genomic data. 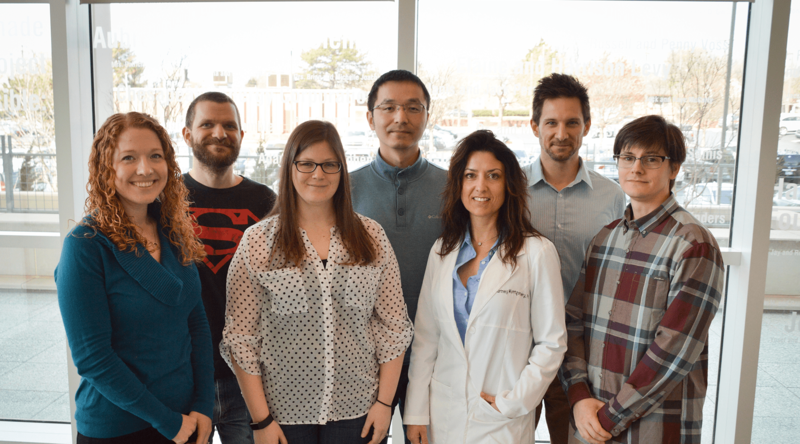 We have participated in studies in the fields of autoimmunity, cancer, inflammation, and a number of others including collaborators from within OMRF, OUHSC, and around the world. We are particularly well-versed in and have numerous projects including high-dimensional genomics data.